WooHoo!!! It’s Friday afternoon here in Sydney; & the weekend is on our doorstep. Yay!! for weekends :-). So before the weekend starts, let me share this lovely little duo with you. I created the card & gift bag, for one of my team members who has recently title advanced to Bronze Elite. It’s always a big deal when you step up a level & I love to reward my team members with a little treat, to say Congrats!! I’ve chosen to work with products from the Affectionately Your’s Product Suite for these projects. 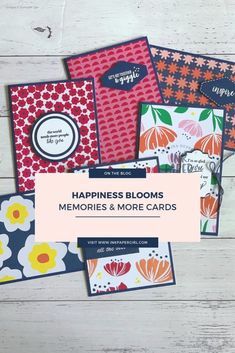 I love how the flowers are feminine, yet understated; & how the Copper Foil sheet pops against the Night of Navy Cardstock, making my sentiment the “focus” of my card & bag. I also grabbed my Sunshine Wishes Thinlits Dies & chose the word Congrats for my sentiment, perfect right!! My card & gift bag layout were inspired by the current card sketch #332 over on The Paper Players Challenge blog page. As you can see below, this weeks sketch is all about the sentiment being the focal point. Click on the image to visit The Paper Players page. I hope you enjoy your weekend & find some time for a spot of crafting. 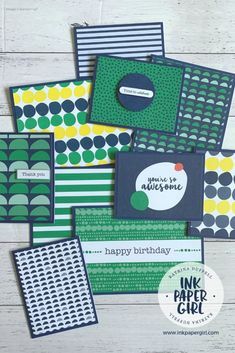 Happy Stampin’. How gorgeous! I love the silver and blue combo. Thanks for joining us at The Paper Players! Thanks Laurie 😊. It’s always fun to play along! This is one elegant and beautiful set!!! 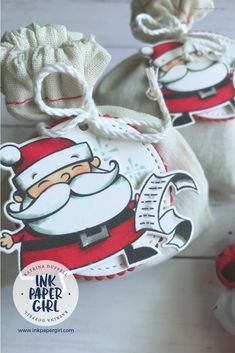 The monochromatic stamping is totally gorgeous. Thank you for sharing your card at Paper Players! Thanks Valentyna 😊. Sometimes it’s nice to get back to basics & do “more” with less!